JUST REDUCED!!! LIFESTYLE TRENDS COME AND GO, BUT THERE IS ONE INTERIOR DESIGN MOVEMENT - OPEN-PLAN LIVING - THAT HAS STOOD THE TEST OF TIME. 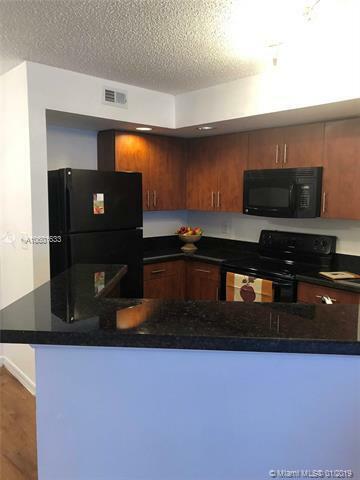 LIGHT, BRIGHT, AND SPACIOUS TWO BEDROOMS, TWO BATH FIRST FLOOR UNIT. 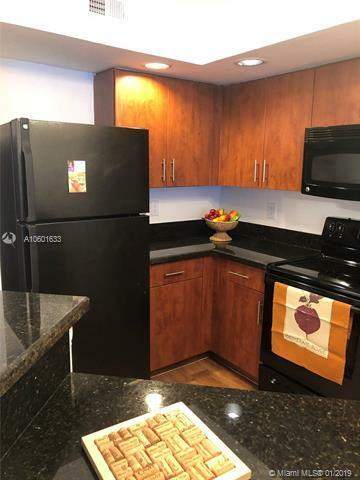 FRESHLY PAINTED THROUGHOUT, FULLY REMODELED, GRANITE COUNTER TOPS NEW BLINDS, NEW... 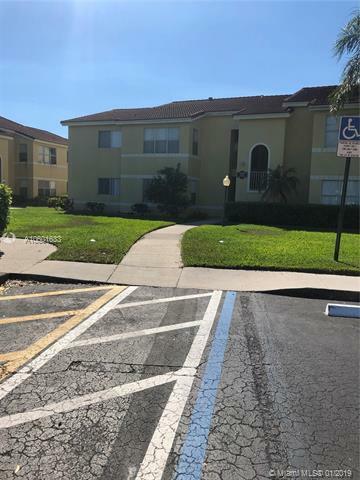 EXCELLENT LOCATION WITH EASY ACCESS TO 595, SAWGRASS EXPRESSWAY, RESTAURANTS, SHOPS, SCHOOLS, AND MORE. COMMUNITY OFFERS CLUBHOUSE WITH LAKE FRONT POOL, GYM, AND TENNIS. THIS IS A HIGHLY DESIRABLE OFFERING. READY TO MOVE IN!! !